"Home" means many things to many different people. Whether you rent a modern studio apartment or live in a centuries old family estate, the space you call home will be enhanced by the creations of these 10 makers in the USA, nominated by a panel of expert in the makers movement and voted the best in the nation by 10Best readers. Santa Cruz-based Coco Chispa makes a collection of mugs, plates and bowls with hand-painted and carved elements inspired by the diverse landscapes of California. 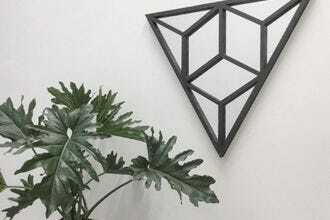 Tierra Sol Studio makes products "for plant killers who are plant lovers." Minimal ceramic planters, studio-grown cacti and terrariums empower those with the brownest thumbs to bring plant life into the home. 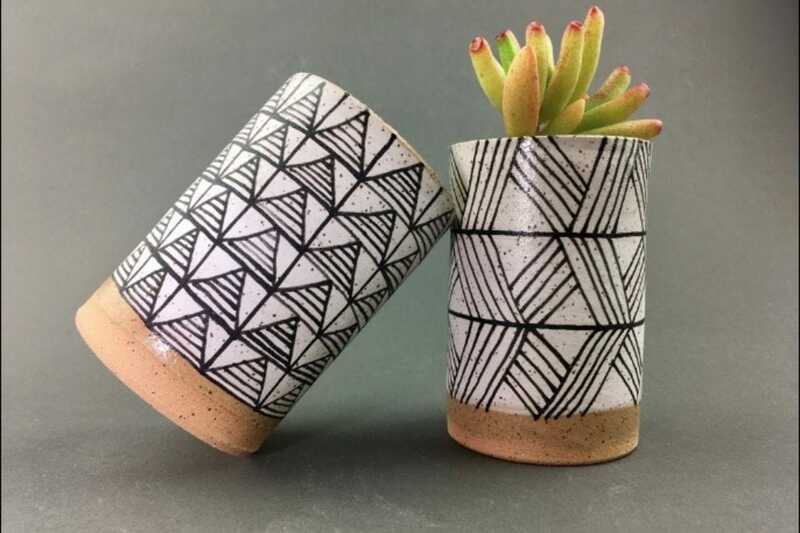 Elyse Royce of Black Rhino Ceramics loves to create functional, minimalist pieces where portions are left unglazed as a way of paying tribute to the clay. Her ceramics line includes dish ware, planters, ring holders and vases. Johnathon Q Swanson hand makes industrial and modern decor for the home from salvaged and reclaimed materials – geometric tables, planters, mirrors, and more. The primarily wheel-thrown pottery pieces from Box Sparrow Studio take inspiration from childhood, Georgia and gathering around the table. 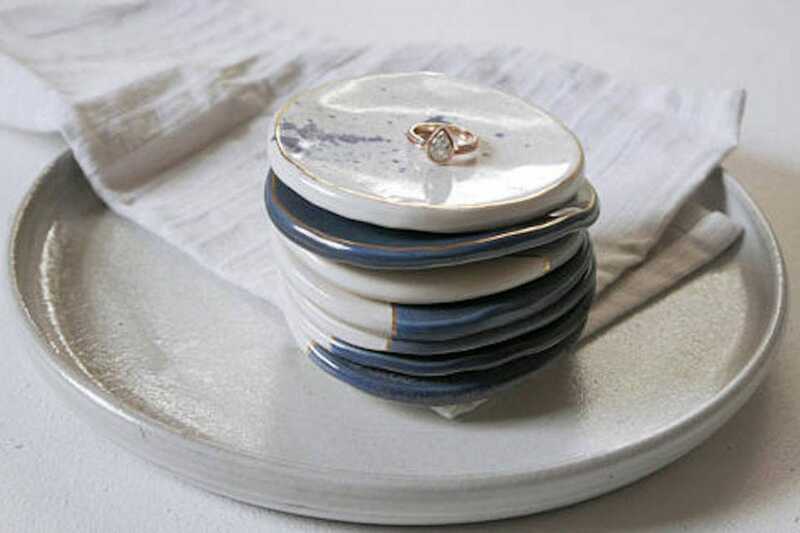 Made with a soft and neutral color pallet, the collection includes ring dishes, vases, mugs, bowls and planters. 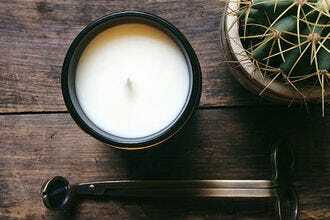 Operated by husband and wife team Patrick & Courtney Trawick, Blackjack Wax Co. specializes in long-lasting, fragrant soy candles, hand-poured in small batches of 10 or less. 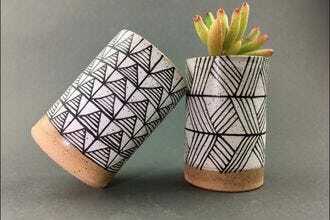 Based in Portland, Oregon, Jessica Wertz specializes in functional pottery – mugs, bowls, candle stick holders, vases, jars and bottles – with cooling colors and bold patterns. 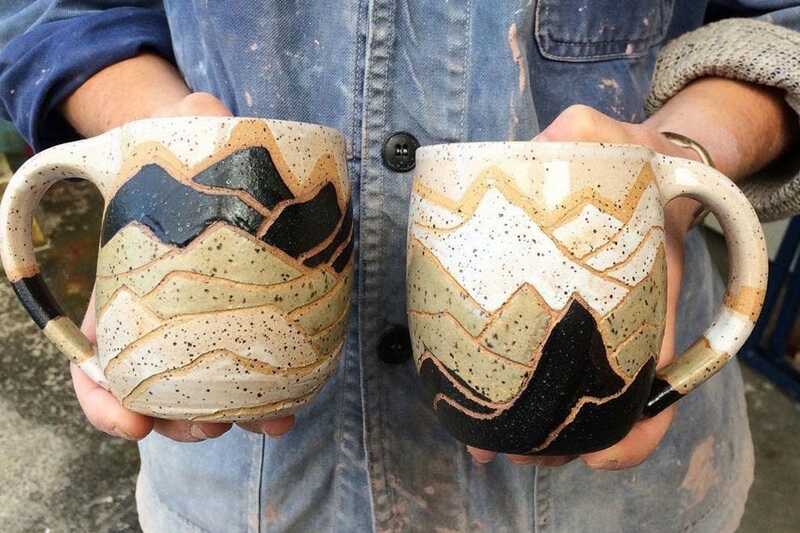 Born in Bangkok and raised in California and Missouri, Mary Tawfall creates clay pieces inspired by the urban and wild landscapes she loves. 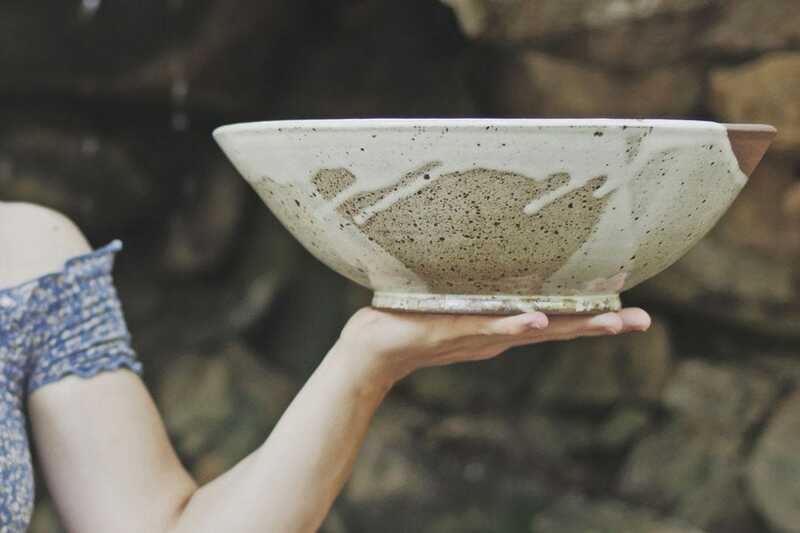 Hong Kong-born Erica Chan Tuomi founded Willowvane in her home in Durham. Her line of handmade speckled clay mugs are food, microwave and dishwasher safe. 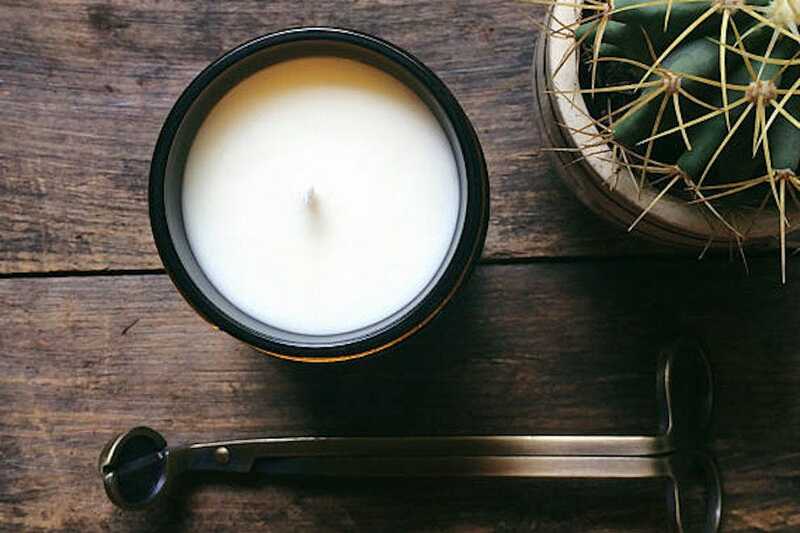 Each coconut wax candle from Basik Candle Co. in San Francisco is hand-fragranced, hand-poured and hand packaged. Unisex scents include Grapefruit + Mangosteen, Teakwood + Leather, Blood Orange + Bergamot or Mediterranean Fig Tree. 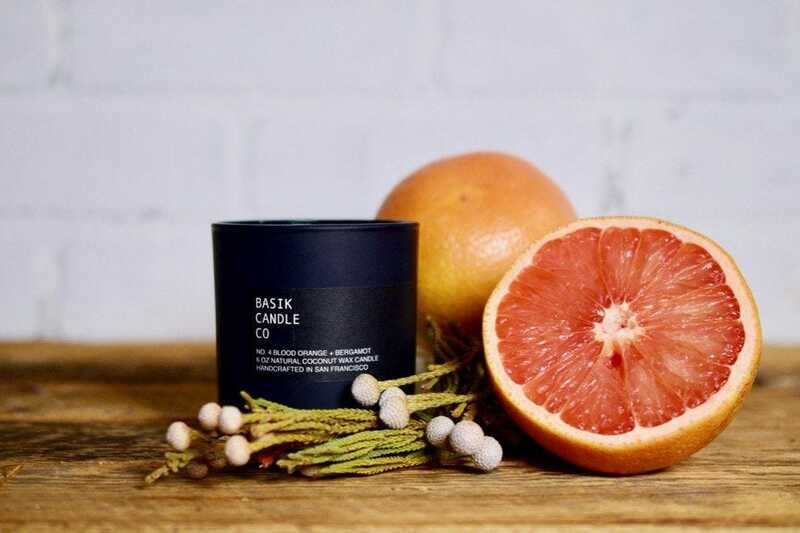 Photo courtesy of Basik Candle Co.
A panel of experts partnered with 10Best editors to picked the initial 20 nominees, and the top 10 winners were determined by popular vote. Experts AmyAnn Cadwell (The Good Trade), Suzy Ekman (Makers Market) and Erin Godbey (Makers Collective) were chosen based on their knowledge and experience of maker movement in the USA. Congratulations to all these winning American makers! Founded in November 2014, The Good Trade is a digital media company featuring brands, products and ideas dedicated to social good. AmyAnn Cadwell co-founded The Good Trade in 2014 with an intention to share the stories of social impact with conscious consumers. 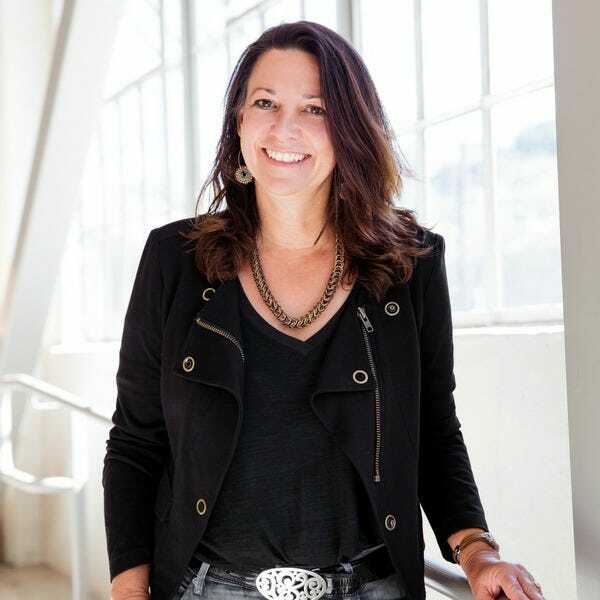 Cadwell has a Masters of Arts in Social Entrepreneurship from Pepperdine University, a Bachelor of Arts in Economics from Rockhurst University and a strong background in digital and social storytelling. As Editor-In-Chief, she is responsible for overseeing the editorial and creative direction at The Good Trade. Suzy Ekman has dedicated her career to American-made products. Raised in the Deep South, she spent precious time in her father’s workshop learning, making and listening to stories. Trips through the countryside discovering potters, blacksmiths and textile weavers, instilled a deep appreciation for makers who create beautiful product with their hands. This early-life exposure, combined with decades of Executive management in US Manufacturing companies led to the launch of Makers Market. 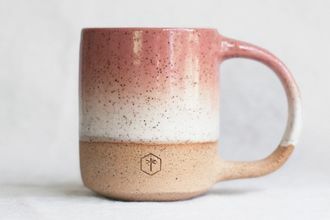 Makers Market was founded on the idea of modernizing and keeping American-made goods alive for a new generation: goods that are authentic, well-designed and sustainably produced. 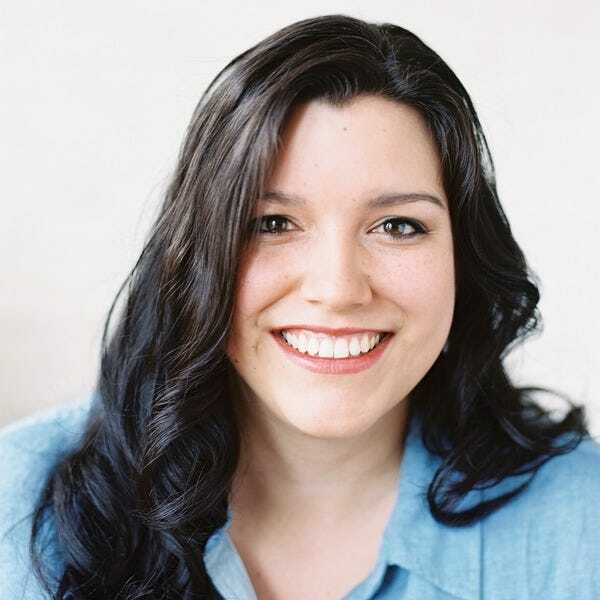 Erin Godbey is the co-founder of the Makers Collective, a non-profit arts organization. 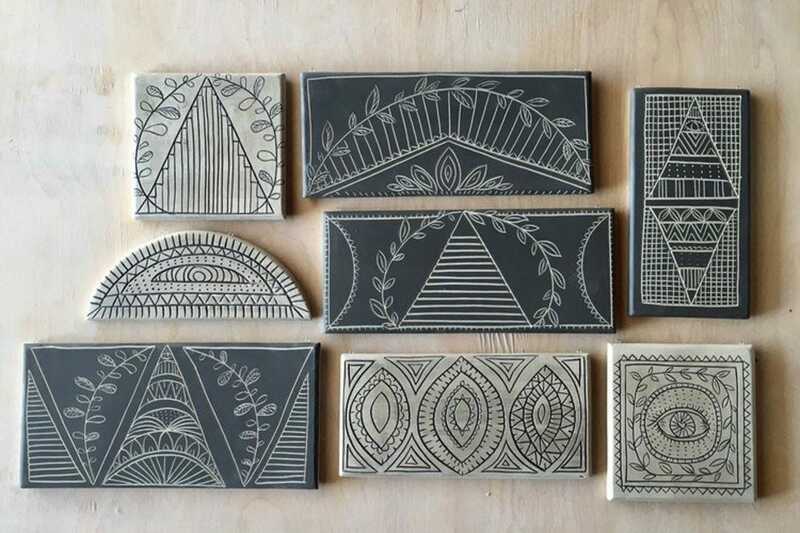 The Makers Collective exists to support and empower creative entrepreneurs, and works to further the makers movement through events like Indie Craft Parade and the Makers Summit. When she's not directing these initiatives, Erin can be found hosting an impromptu party, perfecting her chocolate cookie recipe or relaxing at home with her husband, baby and their pack of stray cats.